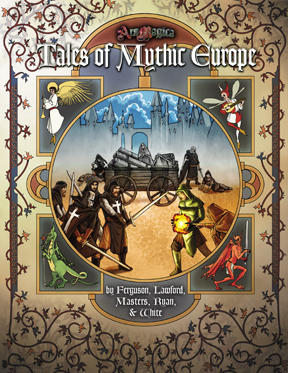 Tales of Mythic Europe is now officially on the release calendar as a May 2009 release. 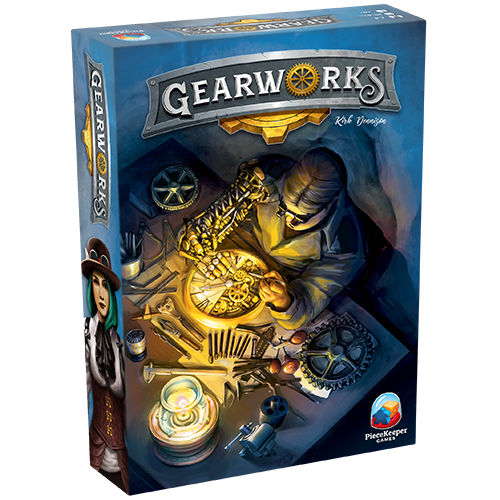 We have updated its product page. 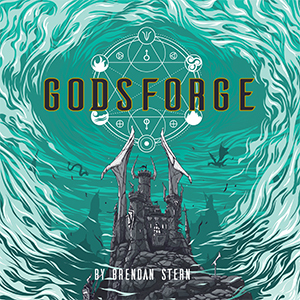 The manuscript is pretty long, and it's a collection of adventures, so we decided to go with a different format from the typical 144-page, hardcover Ars Magica 5th Edition sourcebook. Instead we are going to expand it to 168 pages, with a softcover binding, and reduce the price to $27.95. I'm sure that I'll enjoy the extra pages. I hope that the binding holds up, I've really enjoyed having hardbacks for 15 previous fifth edition suppliments. I've mixed feelings about this. Although I definitely like the larger page count, I would prefer a hard-bound book nevertheless. Softcovers are much more affordable to reprint, including print on demand, which is an option I want to keep open for a book of adventures. 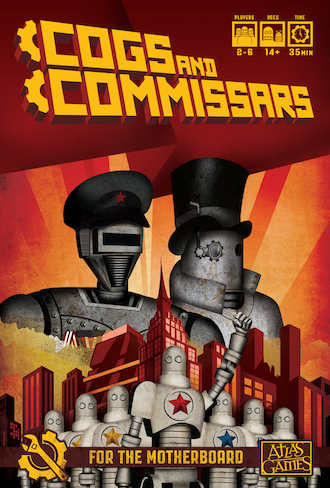 We haven't published any adventures in a long time for ArM, and I am not sure what the demand will be. Future sourcebooks are still planned to be in the familiar hardcover format of past ArM5 sourcebooks.